← Ladies and Gentlemen, The Average Nobodies Podcast! Fishey – A Friendship man is charged with his 10th OWI after a traffic stop in October. 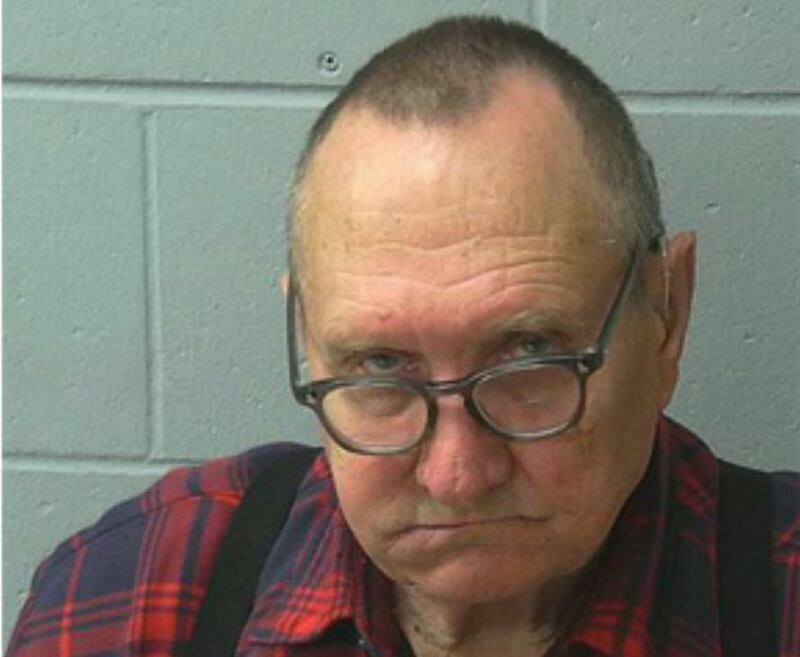 According to the Adams County Sheriff’s Department, John Przybyla, 75, was stopped Oct. 12 after a deputy noticed he crossed the center line and had a broken tail light. According to the criminal complaint the deputy asked Przybyla how much he had to drink. Przybyla reportedly denied drinking alcohol but said he had eaten beer battered fish. Przybyla was issued a breath alcohol test which showed a preliminary result of .062. Because of previous OWI convictions he cannot have PBT over .02. Przybyla was brought to a nearby hospital for a legal blood draw. He has previous conviction in Milwaukee, Adams, and Columbia counties dating back to 1995. In 2011, Przybyla was sentenced to one year in jail followed by five years extended supervision. He was also charged with his third offense operating while revoked. He was also issued three traffic citations including open intoxicants. John Przybyla refuses to go down without a fight, and for that I respect him. John Przybyla now has 10 alcohol related driving offenses, and for that I question his sanity. 10 is a high number for anything. If I were to tell you I ate 10 hamburgers yesterday you’d probably ask me if everything was OK at home. Getting pulled over 10 different times and being over the legal limit is nothing short of miraculous in the worst possible definition of that word. Let’s get back to the excuse: he ate beer battered fish. Now either this guy beer batters his fish with an entire 30 rack or he ate about 100 pieces of fish. Someone who has 10 alcohol related driving offenses strikes me as someone who really enjoys his alcohol, so I can’t imagine he’d waste more than a beer or two on batter. I also can’t imagine someone eating enough fish battered in beer to get their BAC up to .062, especially someone with the liver of a 10 time alcohol offender. I respect that John is 75 and still likes to get buzzed, but maybe stop driving forever and drink your beers from the comfort of your home while you yell at your TV. Also, if he doesn’t want us to think he’s drunk he should probably stop looking so hammered in his mug shots. Posted on December 10, 2014, in Average Blog Posts and tagged beer battered fish, driving alcohol, dwi, john przybyla, owi, wisconsin. Bookmark the permalink. Leave a comment.